Very Good. 043396406919 Item in very good condition and ready to ship-Guaranteed to play! ! 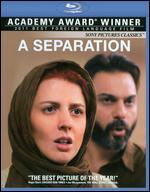 Leila Hatami, Peyman Moaadi, Shahab Hosseini, Sareh Bayat, Sarina Farhadi. Fine in very good packaging. Language: French. Run time: 123 mins. Aspect ratio: 1.85: 1. Originally released: 2011. Subtitles: English and French. 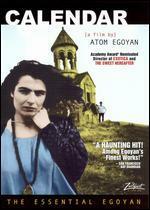 ACADEMY AWARD WINNER-2011 Best Foreign Language film. No International Shipping. Very Good in Good+ dust jacket. 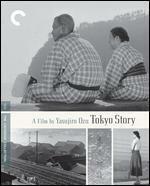 One sided widescreen dvd. 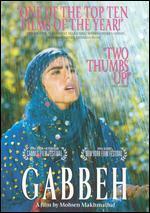 The film is in Persian and Farsi with English subtitles. 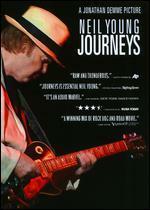 Our dvd's are checked and polished to remove scratches before they are put up for sale. This does not mean they are 100% scratch free but that they do play. Art sleeve is damaged where sticker was removed. Further condition details and JPG image available on request. ; A married couple are faced with a difficult decision-to improve the life by moving to another country or to stay in Iran and look after a deteriorating parent who has Alzheimer's disease. ; DVD; 12mo 7"-7½" tall; Asin: b0089atbee.